We know that summer’s usually a time to put away all our dark-colored clothes and find all our light (and cool) ones. But what if we ~love~ wearing black? 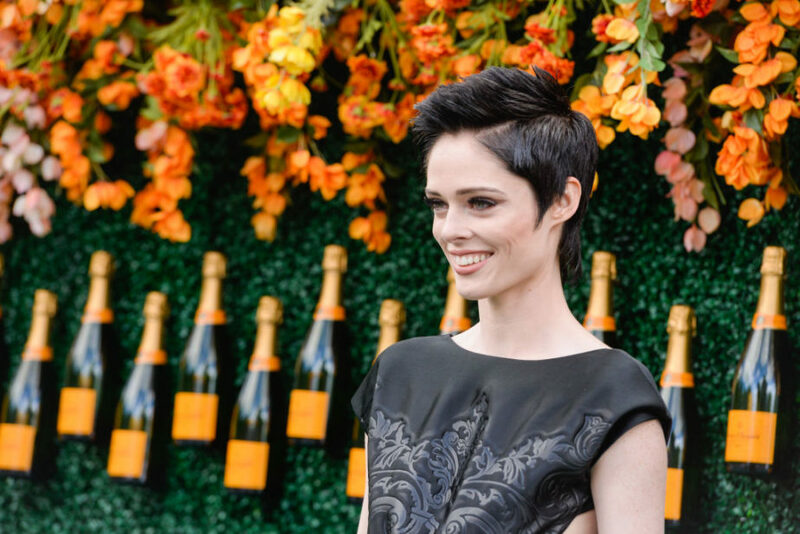 Well, Coco Rocha proves you can wear all black in summer without melting. Last June, Rocha even launched an all-black jumpsuit, reported PopSugar — that Cindy Crawford and Kaia Gerber were fans of, NBD! So supermodel Rocha obvs loves the color black! The latest? Rocha wore black to the Veuve Clicquot Polo Classic at Liberty State Park in Jersey City, NJ on June 3rd, InStyle reported. Here she is at the event, giving us serious #GlamGoals, as usual! And she rocked black at the ~2016~ Veuve Clicquot Polo Classic, too! And not only was her outfit black this year, but she recently dyed her hair black, too — and we couldn’t be more in love with the style! We’d say she definitely pulls it off very, very well! Of course, you probably know this was a big change since the long locks she had at New York Fashion Week back in September. To refresh your memory, here she is in model company, so to speak, with Olivia Palermo, Camila Alves, and Louise Roe. Note: Rocha is wearing all black ~again~, top to bottom. We see a trend, as well as have proof that wearing black is for all seasons! And we’re on it! Thank you, Rocha, for our new #SummerFashionGoals!